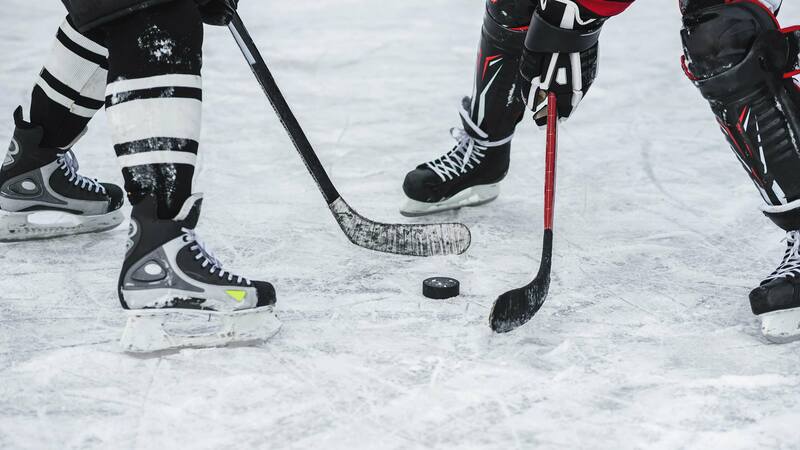 Hockey is a great way to enjoy the winter season, either as a spectator or a participant. Junior hockey leagues play year-round in indoor facilities, and when the lakes freeze over, pick-up games can be found. Be sure to check ice conditions before heading out.